Rolex has to be one of the most iconic timepiece creators out there. It’s watches are name-checked in songs, in films and by an endless supply of A-listers. The luxury brand associates itself with sports events and pioneers but did you know it also has a lengthy and serious appreciation for classical music? As Rolex is all about the drive to complete perfection, the brand is an understanding partner for those who are also driven to hit the top of the profession. Where Rolex is about craftsmanship and precision, its watches are elegant and luxurious, classical music is also about excellence, exceptional performers and spending decades honing a craft. Back in the 1970s Rolex chose soprano Dame Kiri Te Kanawa to become its first Testimonee (and she’s still involved with the brand). Plácido Domingo soon followed her and the brand then started to support conductors and instrumentalists as well as singers. 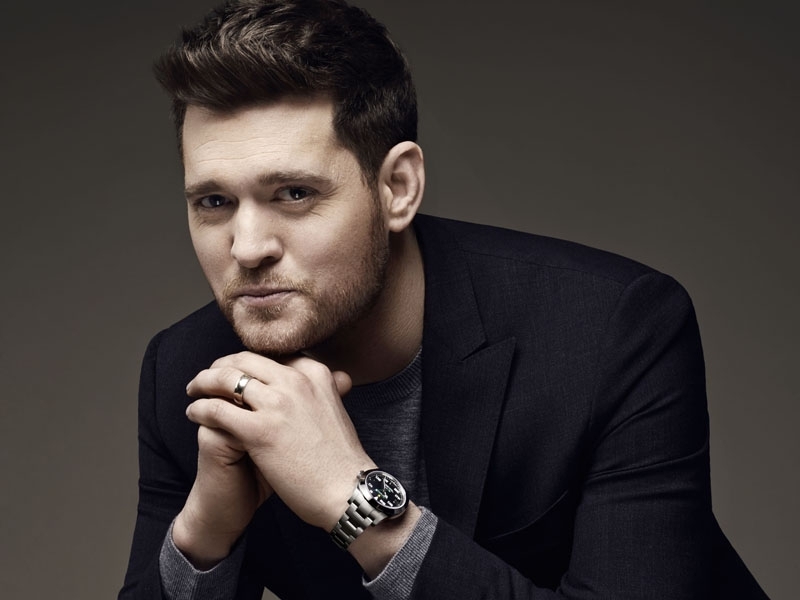 The cast list of music stars now includes Yo Yo Ma and Michael Buble. Today Rolex conducts the Rolex Mentor and Protégé Arts Initiative, which seeks out young artists and brings them together with great masters for a year of creative collaboration in a one-to-one mentoring relationship. For a young up and coming classical star, there’s nothing like it. But it’s not just the people in the classical music industry that Rolex supports. There’s another factor in this sector that doesn’t really exist in more modern music – the prestigious, historic and exceptional venues. Rolex partners with four of the world’s leading opera houses, in London, Milan, New York and Paris, and two beacons of classical music, the Salzburg Festival and the Vienna Philharmonic Orchestra. It assists helping these old school venues reach new frontiers often through leading online platforms that help with the accessibility of the art form. 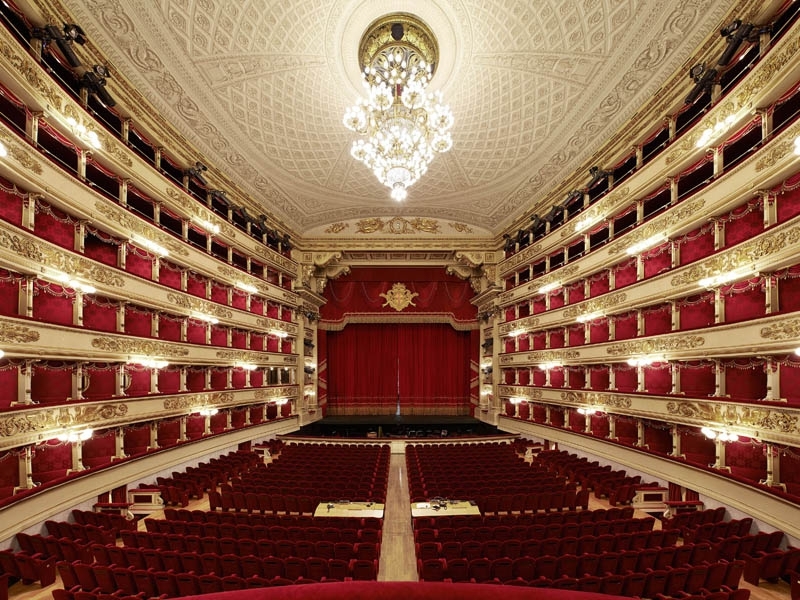 Rolex has partnered with Milan’s Teatro alla Scala since 2006. For Italian opera this is ground zero. La Scala is where the fabulous Italian composers such as Rossini, Verdi and Puccini all came to fame and it’s been associated with glamorous premieres and occasions in the opera world ever since. 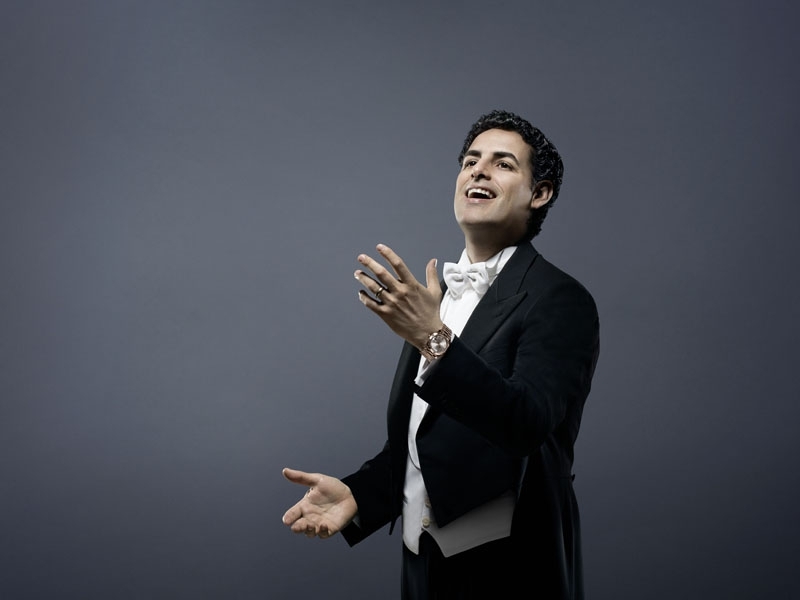 Plácido Domingo’s wildly successful Otello dominated one of the greatest seasons in La Scala’s history, Cecilia Bartoli returned recently after many years, and Gustavo Dudamel conducted his first Don Giovanni there. And interwoven into all of these performances is the support of Rolex. Having been a theatre since 1776, the glorious La Scala is known for its discerning and distinguished audiences, making it a great fit for Rolex. 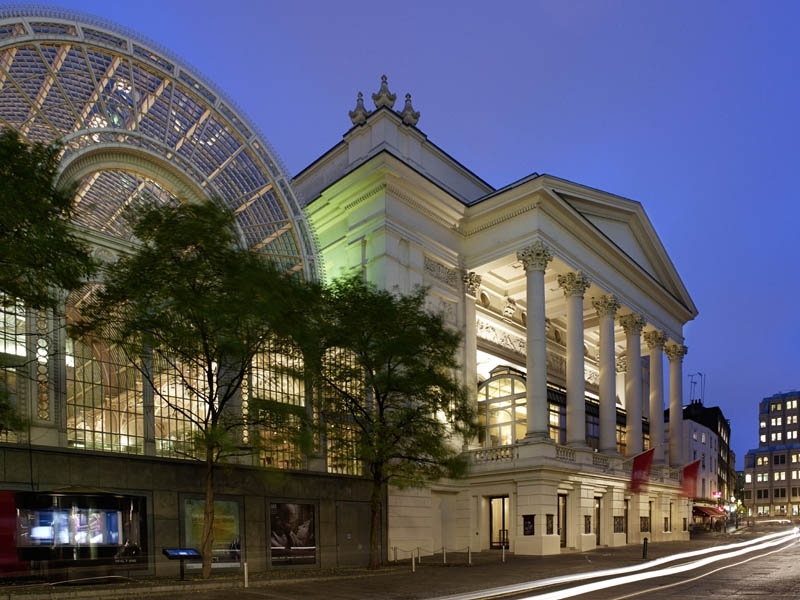 Rolex is also the Official Watch for the Royal Opera House in London, it’s one of the UK’s most important performing arts spaces. It hosted the first ballet seen in London in 1734, Handel performed as a composer and organist here for over 20 years but it’s more recently been known for its commitment to opera. Former Rolex Arts Initiative Mentor, the late Sir Colin Davis (who succeeded Sir Georg Solti as principal conductor from 1971 to 1986) and Plácido Domingo, Bryn Terfel and Dame Kiri Te Kanawa, all Rolex Testimonees are all popular and regular performers. 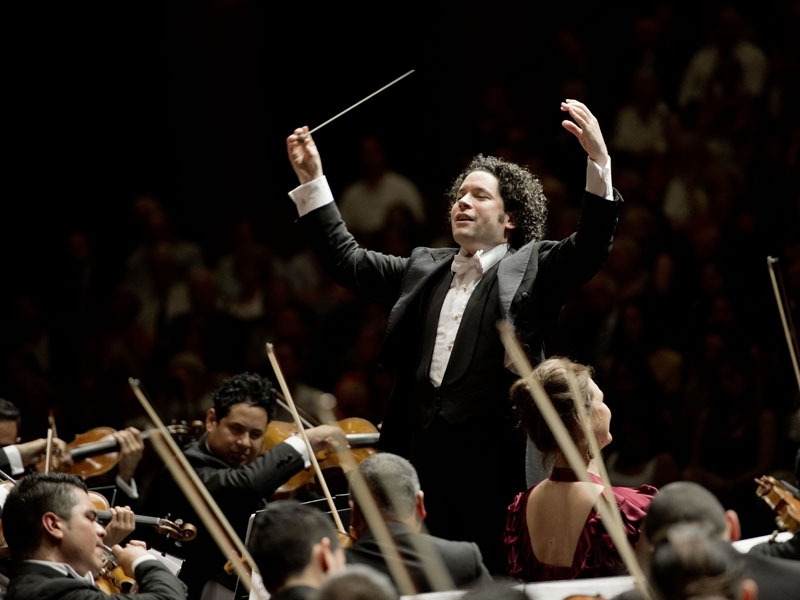 Rolex is continually expanding and evolving its commitment to classical music. Since 2014 it has partnered with the Opéra National de Paris, also known as the Paris Opera. If you want to talk about prestigious, this is it. It was founded in 1669 by King Louis XIV, who wanted French opera and music to rival Italy’s. Modern ballet as we know it, originated here but the building hasn’t been left behind as a dusty relic. In 1990 a newly built section, the Opéra Bastille, was added to the Palais Garnier, which dates back to 1875. The neo-baroque and modern buildings capture the historic heritage and commitment to evolution that the Paris Opera has in common with Rolex. The Met on the other hand is a relative newcomer, it was established in 1883 and celebrates its 50 year anniversary of moving to the Lincoln Center for the Performing Arts this year. The Metropolitan Opera is the most distinguished performing arts stage in North America. Here modern compositions sit next to historic ones and the Met is at the forefront of reaching a new digital audience, by live streaming performances and enticing in younger fans with free dress rehearsal tickets. Buildings aren’t the only places classical performances are supported by Rolex. The Swiss brand has two long standing ties to Austria through the Salzburg Festival and the Vienna Philharmonic Orchestra. The latter is thought to be the finest in the world and has been performing since 1842. As well as its extensive touring commitments, each year on New Year’s Day and in May or June the orchestra performs at exclusive Vienna concerts, which are broadcast around the world. The annual Salzburg Festival is also one of the most prestigious of its kind, showcasing over 180 classical and contemporary performances over six weeks every summer. It takes places in the city’s baroque city centre, which is now a UNESCO World Heritage Site (and includes Mozart’s birthplace). But it’s not just about being there in person. 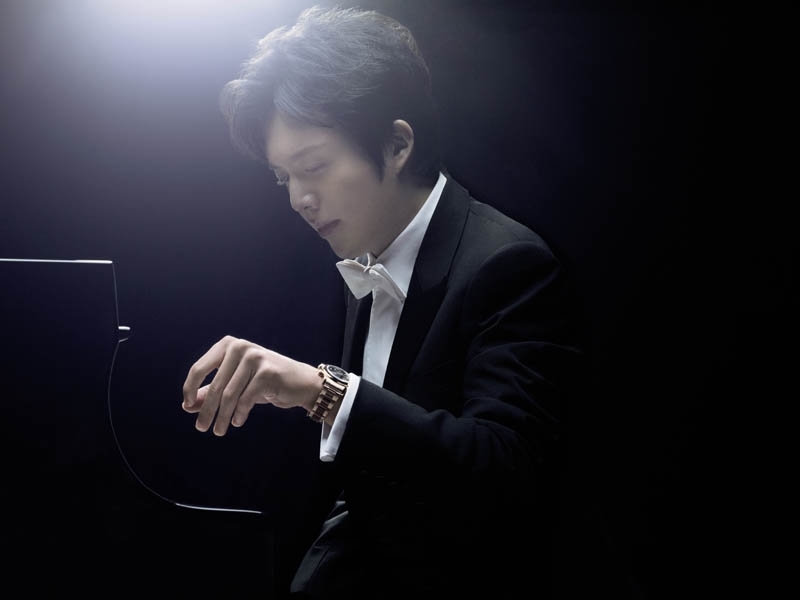 Rolex is committed to helping showcase this passionate and perfectionist music form wherever you are in the world. It has supported Medici.tv since 2010 which is the largest online collection of classical music, operas and ballets in the world, offers live broadcasts from the most prestigious venues. So next time you think Rolex, perhaps you’ll think Bach or Mozart rather than blinged up rapper.